You have come to this website, because you like silent films and silent movie stars. There are many places like this. But unlike other sites, here at Silent Hall of Fame you can make a real difference. You can help us show for the first time many films featuring your favorite silent stars that have not been seen in generations. This will bring their names back into the public discourse. But you can do much more than that: you can help your favorite silent stars receive belated recognition and glory. Until now there has never been an organization with the purpose to place a star on the Hollywood Walk of Fame for movie personalities from a century ago. Silent Hall of Fame is this historic organization. Silent Hall of Fame is the only organization of its kind. We will make history and we invite you to become a part of history by sponsoring a silent movie star for the Hollywood Walk of Fame. All contributions are tax deductible. Please use this button for a one-time donation. Use the button on the right-hand side for a recurring donation. You don't have to leave our website in order to obtain the films from our Silent Gems Collection. These gems are now available to our users as a reward for donation. For details click here. We are proud to present to all silent film lovers our multiple award-winning documentary! In March 2015 it won the distinction "Award of Merit" at the San Francisco Film Awards. In May it won the Silver Award at the 2015 International Independent Film Awards. In September 2015 it won the Award of Recognition at the Accolade Global Film Competition. Of equal merit is the inclusion of the documentary in the Official Selection of the San Jose International Short Film Festival in October 2015. In December the documentary won the extremely prestigious Diamond Award at the 2015 California Film Awards. The amazing run of recognition for our documentary continued in 2016. In February it was included in the Official Selection of the Buffalo Niagara International Film Festival. Produced by Nell Shipman Productions Inc. This film is part of our series 'Hidden Gems'. It can be watched by registered users who make a donation. For more details, please click here. We have included this film in our program to illustrate the work and contributions of our star Nell Shipman. "The Grub-Stake" is a Klondike drama that builds to a powerful climax. Faith (Nell Shipman) is a young woman, who lives with her ailing father (Walt Whitman). After losing her modeling job they hit hard times and she sells her beautiful hair for money. She is approached by an elderly man by the name of Leroy (Alfred Allen), who lures her to Alaska with stories about gold and riches. With little to lose and her father to care for, she can't resist the temptation. During the trip Leroy proposes marriage, but tells Faith it must be kept a secret for a while. Once in Dawson Leroy takes Faith to a dance-hall party, where she is shocked to learn that he is actually a married man. She also finds out that she is supposed to become a dance-hall girl and that Leroy conspires to get rid of her father. Faith decides to leave Dawson and look for luck in Klondike with the help of an old prospector (George Berrell), who has been looking fruitlessly for a gold creek he once found. Faith, her father and the old miner go deep into the frozen North on dog sleighs. They can't find the miner's claim and cabin, however, and their situation becomes desperate as they run out of dog food. The old prospector leaves to look for help. When Faith goes searching for firewood, she is scared by a cougar and gets lost in the woods. She becomes hopeless, but is miraculously adopted by a brown bear and spends much time living with wild animals. 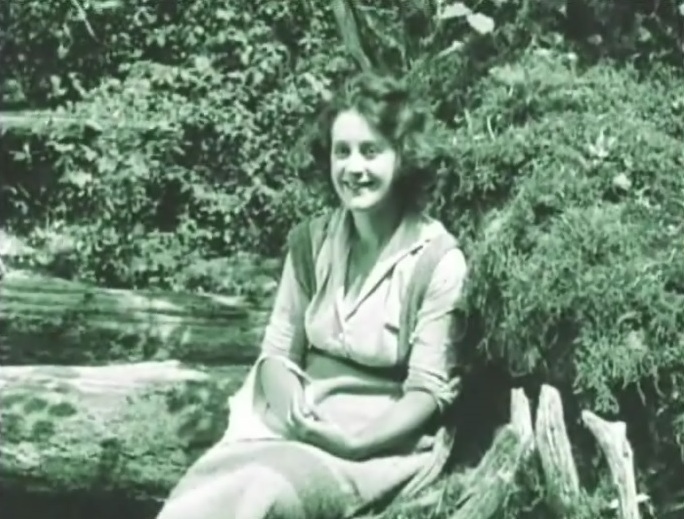 She is then found by a young man (Hugh Thompson), who lives in a cabin close by with his mother (Lillian Leighton). On their way back they find the old miner's gold creek and claim. In the meantime a policeman shows up in the area looking for Faith and her father. It turns out that Leroy accused his "wife" of stealing his dogs. The old miner goes back to Dawson to register his claim, but can't keep his mouth shut. Leroy and his gang get the miner intoxicated, then torture him to reveal the location of his gold find. The plot thickens as all the players concentrate in the gold creek area. Faith gets into a fist fight with Leroy, but is overpowered and has to flee, with him giving chase. They both end up on the edge of a cliff on top of a narrow ledge that can't hold both of them. As Leroy approaches Faith knows that at least one of them will fall down into the precipice and die. The film enjoys a very nice rating in IMDB. 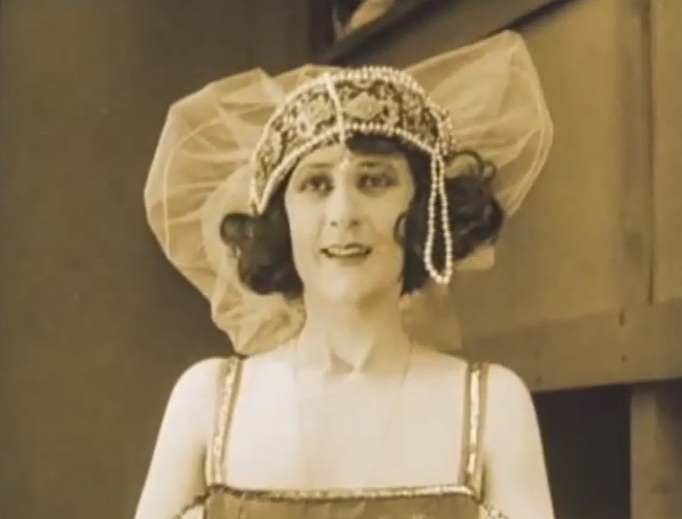 Nell Shipman loses her modeling job in "The Grub-Stake" (1923). 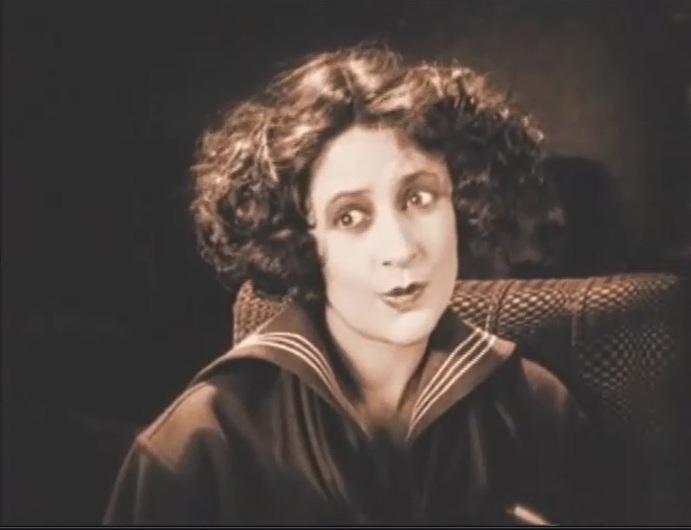 Nell Shipman listens to Alfred Allen's tales about gold in Alaska in "The Grub-Stake" (1923). Nell Shipman starts dreaming about Alaska in "The Grub-Stake" (1923). Nell Shipman asks Alfred Allen if he is very rich in "The Grub-Stake" (1923). Nell Shipman suggests a grub-stake to Alfred Allen in "The Grub-Stake" (1923). Nell Shipman doesn't want what Alfred Allen wants in "The Grub-Stake" (1923). Nell Shipman gets Alfred Allen's marriage proposal on the ship to Alaska in "The Grub-Stake" (1923). 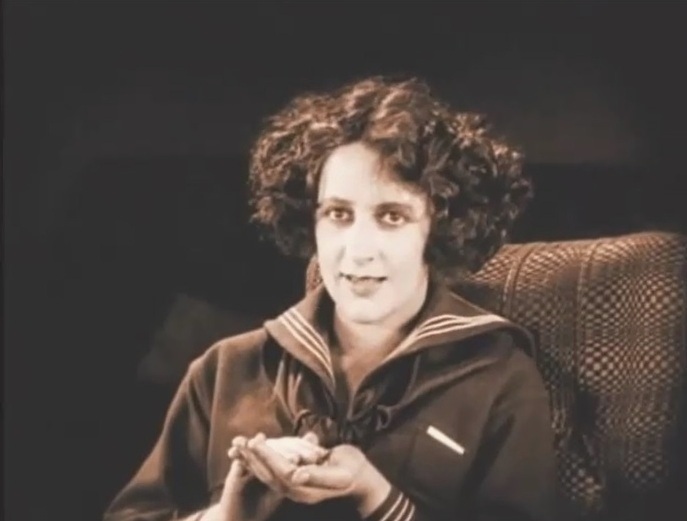 Nell Shipman is the new star in Alaska in "The Grub-Stake" (1923). 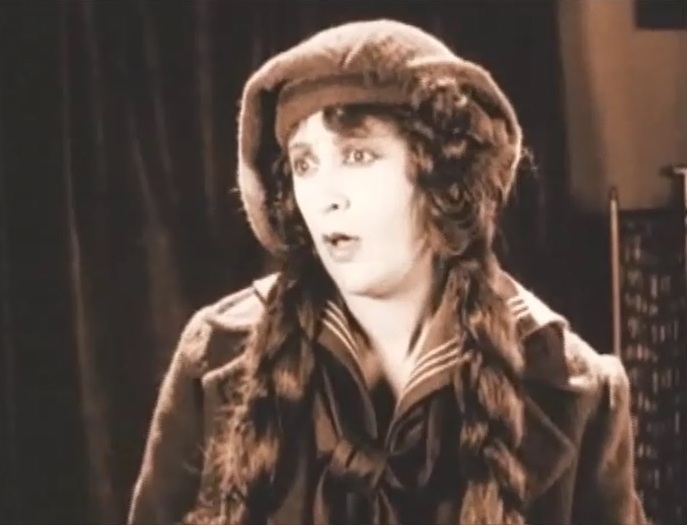 Nell Shipman is shocked to learn that Alfred Allen is already married in "The Grub-Stake" (1923). Nell Shipman overhears that Alfred Allen plans to harm her father in "The Grub-Stake" (1923). Nell Shipman and Walt Whitman decide to join an old miner, George Berrell in "The Grub-Stake" (1923). 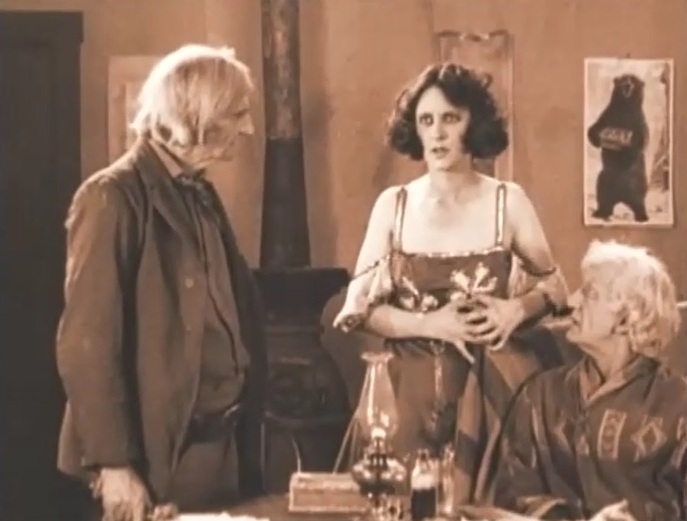 Nell Shipman confronts George Berrell in "The Grub-Stake" (1923). 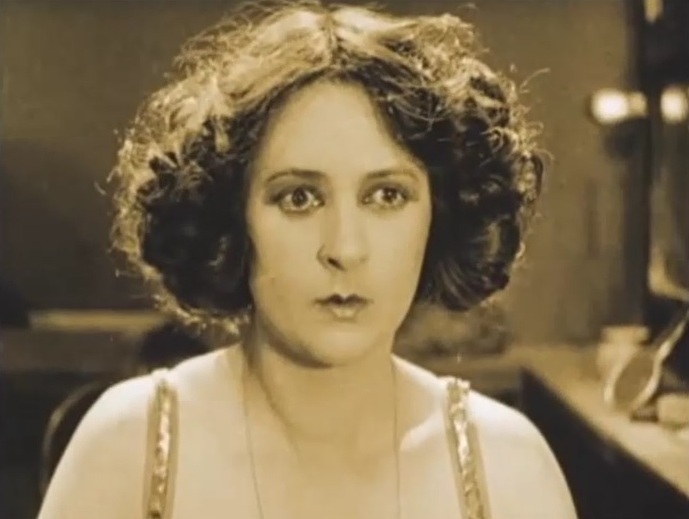 Nell Shipman is desperate in "The Grub-Stake" (1923). 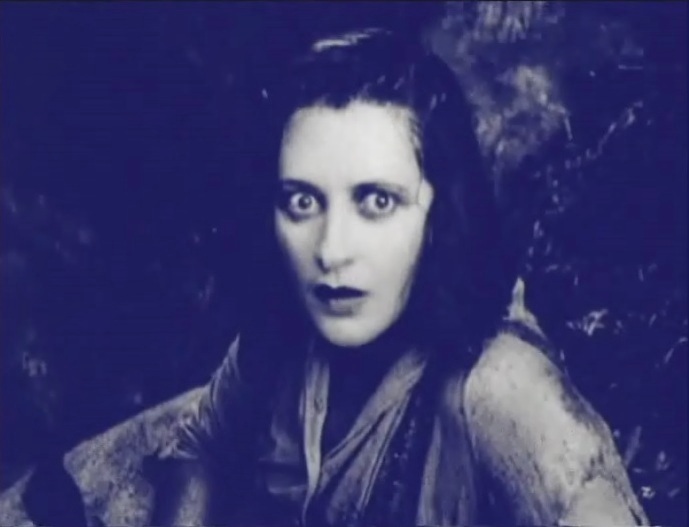 Nell Shipman is scared by a cougar in "The Grub-Stake" (1923). Nell Shipman gets lost in the wilderness in "The Grub-Stake" (1923). Nell Shipman is adopted by a bear in "The Grub-Stake" (1923). Nell Shipman and the bear enjoy some fresh honey in "The Grub-Stake" (1923). 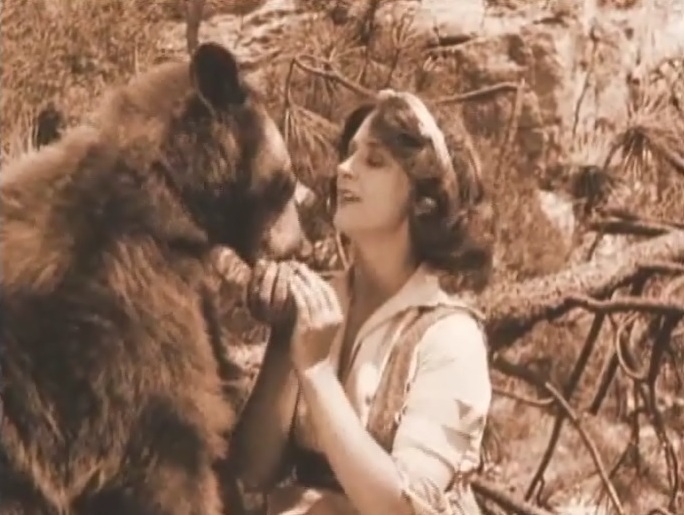 Nell Shipman and the bear enjoy a moment at the river in "The Grub-Stake" (1923). Nell Shipman plays with bear cubs in "The Grub-Stake" (1923). 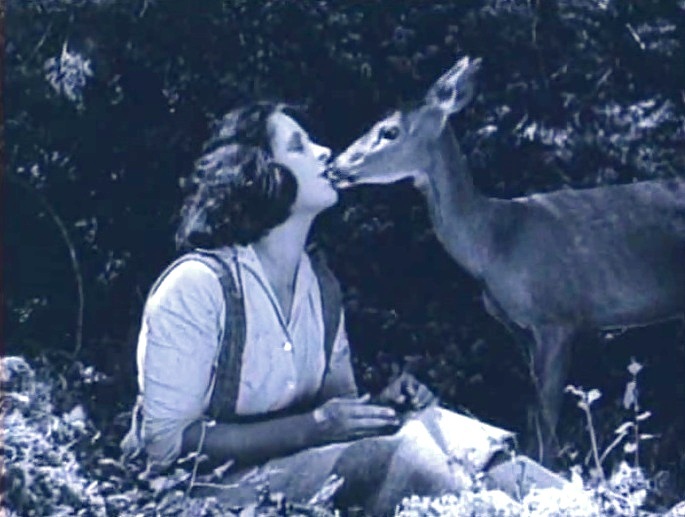 Nell Shipman gets a kiss from a deer in "The Grub-Stake" (1923). Nell Shipman watches bears play in the river in "The Grub-Stake" (1923). 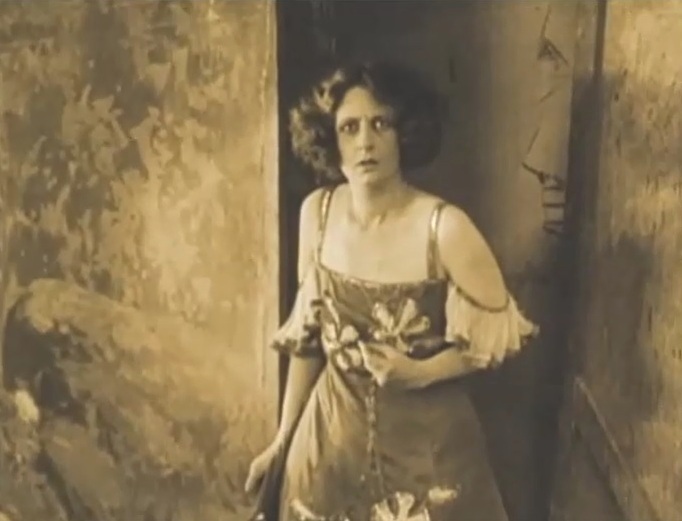 Nell Shipman is found by Hugh Thompson in "The Grub-Stake" (1923). 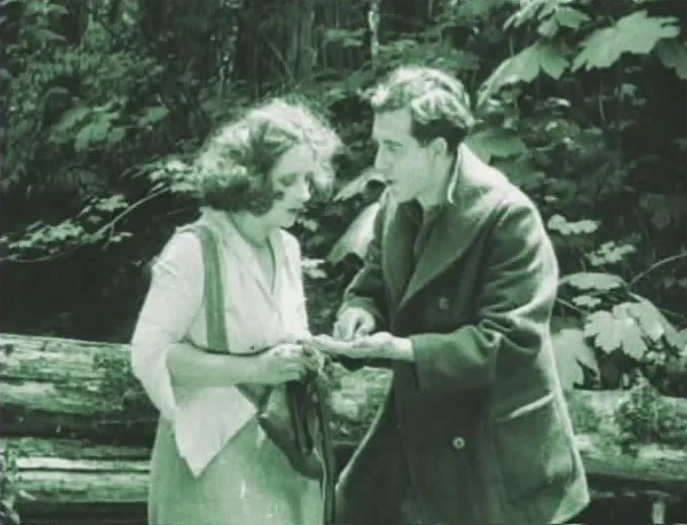 Nell Shipman and Hugh Thompson find the old miner's gold claim in "The Grub-Stake" (1923). 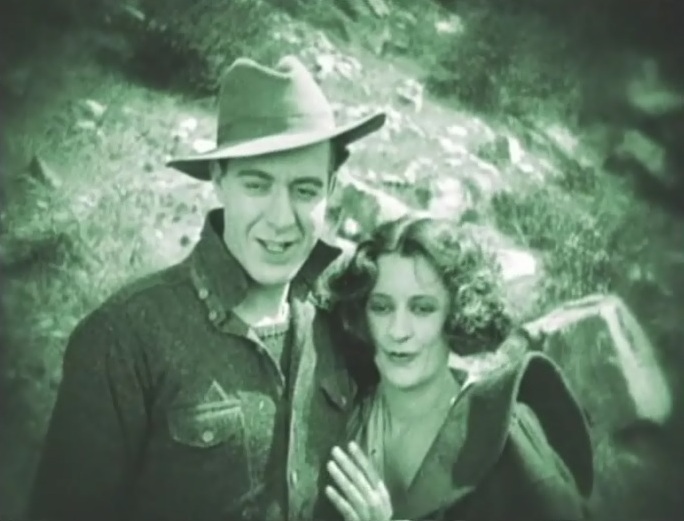 Nell Shipman and Hugh Thompson find the old miner's cabin and his dog in "The Grub-Stake" (1923). 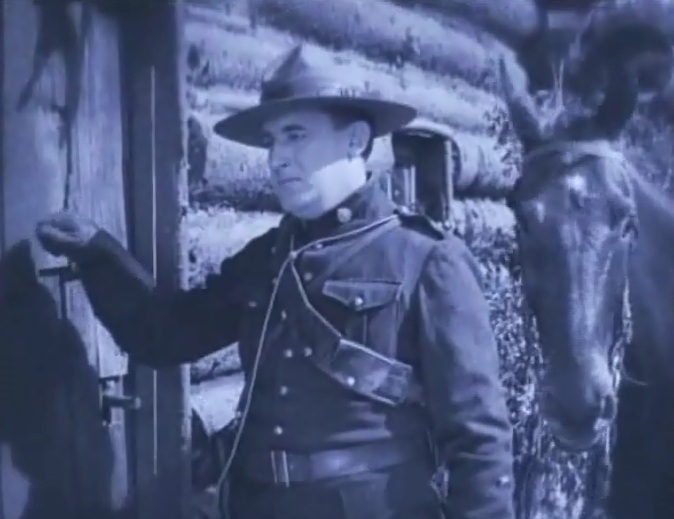 Van Auker is the cop searching for Nell Shipman in "The Grub-Stake" (1923). Nell Shipman is happy to see the bear again in "The Grub-Stake" (1923). 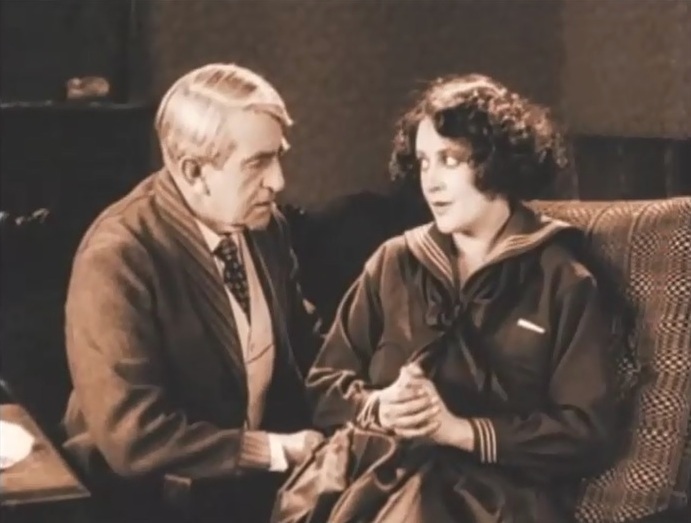 Nell Shipman is courted by Hugh Thompson in "The Grub-Stake" (1923). Nell Shipman is told by Walt Whitman that a cop has come in "The Grub-Stake" (1923). 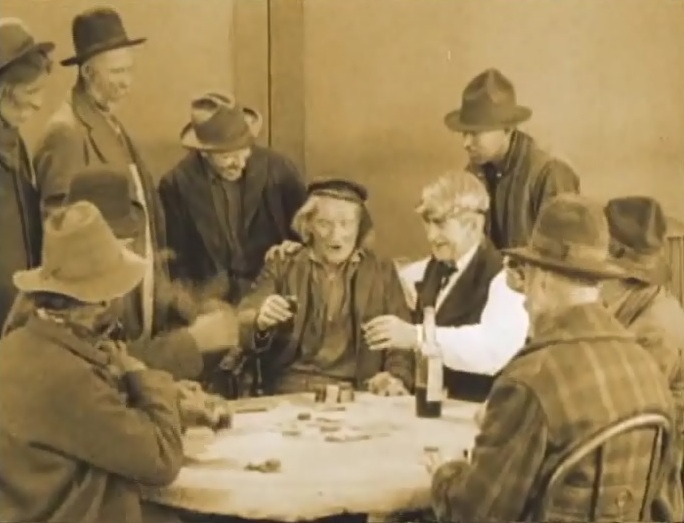 George Berrell is forcefully intoxicated by Alfred Allen in "The Grub-Stake" (1923). 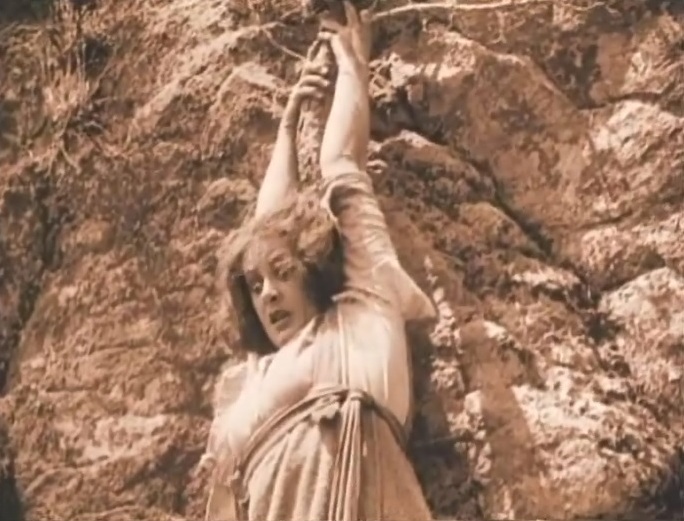 Nell Shipman tries to escape in "The Grub-Stake" (1923). 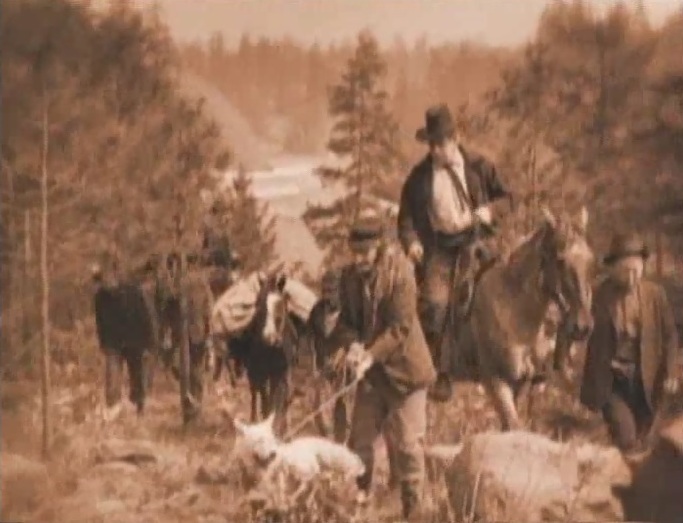 George Berrell leads Alfred Allen to the gold mine in "The Grub-Stake" (1923). Nell Shipman fights for the gun with Alfred Allen in "The Grub-Stake" (1923). Nell Shipman hangs by a thread over a precipice in "The Grub-Stake" (1923). 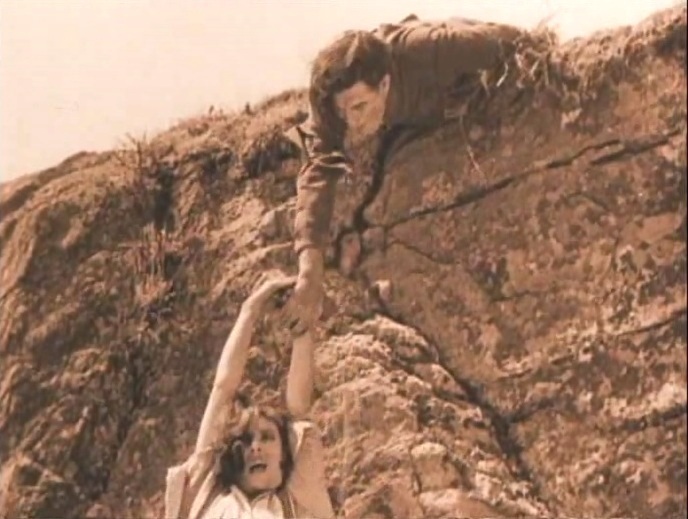 Hugh Thompson tries to save Nell Shipman in "The Grub-Stake" (1923). Registration and donation are required to watch the films part of the series 'Hidden Gems'. Please complete the steps in the article 'Gems for Donation' before proceeding. Registered users who made the required donation please click here to watch this gem. Below is a short preview of the film. Click on a button below to sponsor a silent movie star with your tax-deductible contribution. PayPal securely processes donations for Silent Hall of Fame. You can complete your payment with just a few clicks. is tax deductible as a charitable contribution to the fullest extent of the law.